If you're searching for a new vehicle that will have room for the whole family (and all their accessories), you're probably one of the many shoppers trying to choose between a midsize SUV in Mississauga and a full-size SUV. So which is best for you? 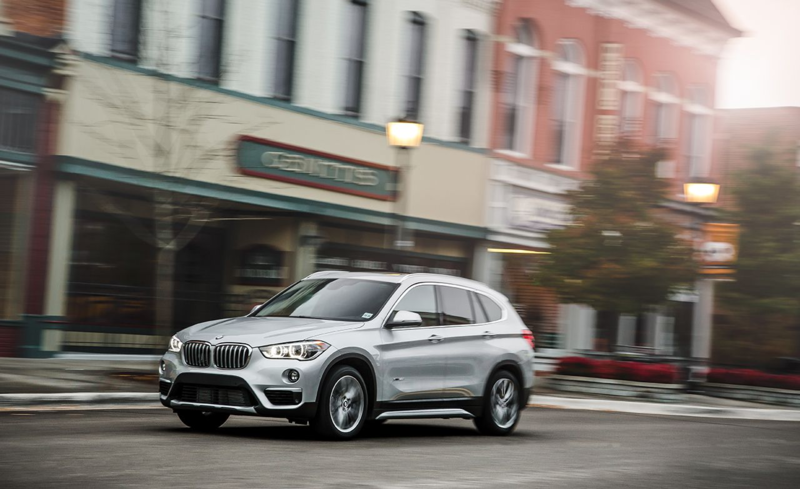 In this article by Pfaff BMW, we will talk about why a midsize SUV can be a good option for you and your family when you are looking for a new or pre-owned vehicle. Pfaff BMW has a very large inventory of new and pre-owned vehicles to look through, and they can be found on our website, or by visiting our dealership today! Begin your search for midsize SUVs here. Third Row Seating: Do You Need It? One of the most important factors when choosing a modern family SUV is whether or not you need 3-row seating. Of course, many families like 3-row seating, if only because it's there should they ever need to use it. As a result, nearly all SUVs, both full-size and midsize, offer the feature. However, simply having a third row doesn't necessarily mean that you're ready to carry seven or eight passengers. The question you'll need to ask is: How often do you plan on using the third row? If you're constantly carrying passengers that need access to those rear seats, you'll probably want to go for a full-size SUV. They have roomy, usable third-row seating, whereas many modern midsize SUVs offer a tight third row that's best used in emergencies only. Another question you should consider before buying a new SUV is, full-size or midsize, is where you plan to drive it. Of course, most shoppers won't be taking their SUVs off-road, but if you live in a tight city, a full-size SUV might be more than you can handle. Full-size models can measure several feet longer than standard passenger cars, and that will make everything more difficult, from parking to negotiating tight corners. For this instance, a midsize SUV in Mississauga may be a better option. Although gas mileage may not be the first thing on your mind if you're considering an SUV, you might think differently when you actually look at the fuel economy numbers for some of the models on your shopping list. Many full-size SUVs won’t give you the gas mileage that maybe you are looking for. Our suggestion at Pfaff BMW: Before you buy any SUV, consider whether you really want to take on the bigger fuel tank of larger BMW SUVs, and if you're harboring any desire to conserve fuel, maybe stay away from full-size and opt for a midsize SUV in Mississauga instead. For more information about the midsize SUVs in Mississauga available at Pfaff BMW, please feel free to continue browsing through our website. Click here to find our contact information, schedule a test drive, or to fill out our contact form.